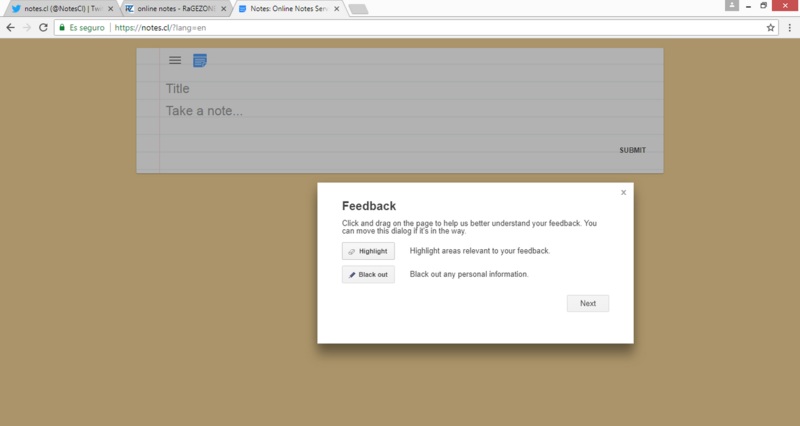 I would like to introduce my online notes website. Responsive design, unlimited notes and no register required. Also, when I press enter to create a new line, all my previous lines will move up for a very short time. It is quite annoying.. It looks pretty and the concept is actually quite cool! Thanks! Working on fixing that! very interesting project i believe it has future! Wy is it at the top? Thanks! I'll be working on that. I'm working on more customisation options. Last edited by GatekDH; 13-05-18 at 01:09 PM.